Performance, comfort and reliability is our priority. smart vehicles are recognized as the most unique vehicles in the automotive industry. Why not try one today? 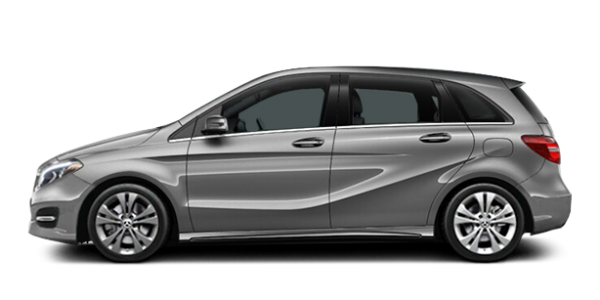 Explore our Mercedes-Benz Vans models. Discover our Mercedes-Benz Vans models, perfectly engineered to keep you and your business running smoothly. At Duval Mercedes-Benz, our certified factory technicians use top-of-the-line tools and technology along with genuine Mercedes-Benz parts to keep your vehicle running like new. Luxury and performance without compromise. 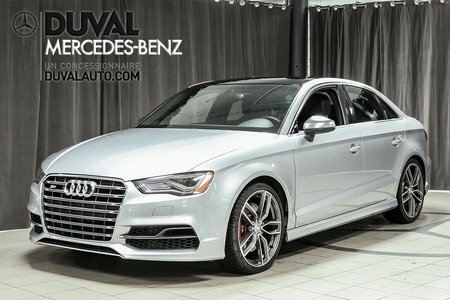 Located at 1530 Ampere Street in Boucherville, Duval Mercedes-Benz has continued to meet the needs of buyers and owners of Mercedes-Benz, Mercedes-AMG, Mercedes-Benz Vans, and smart fortwo vehicles since first opening its doors. At Duval Mercedes-Benz, you’ll be treated with respect and our team will do their best to exceed your expectations. At Duval Mercedes-Benz, you always come first. We believe that it is important to offer a shopping experience that will exceed your expectations at every visit. You’ll notice our dedication as soon as you meet us. 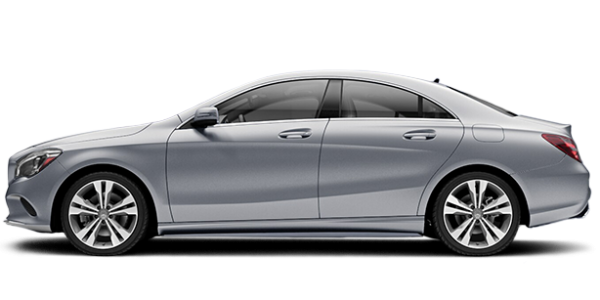 Discover our vast inventory of high-quality new and pre-owned Mercedes-Benz vehicles today. 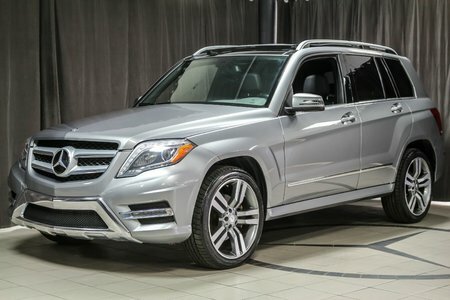 A complete inventory of new Mercedes-Benz vehicles. 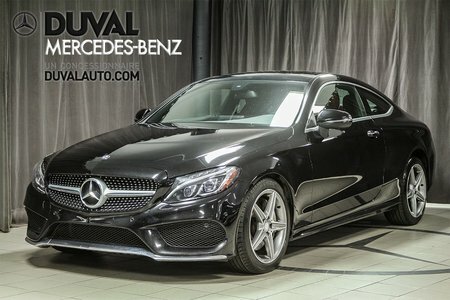 No matter what Mercedes-Benz model you’re looking for, we have it at Duval Mercedes-Benz. Indeed, we offer a wide selection of new Mercedes-Benz vehicles such as the C-Class cabriolet, sedan, or coupe. 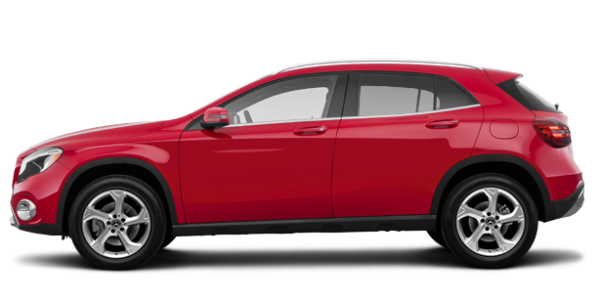 Duval Mercedes-Benz also has a large selection of Mercedes-Benz SUVs including the GLC, GLE, and GLA. Regardless of the Mercedes-Benz model that caught your eye, you'll find it at Duval Mercedes-Benz. We also have several powerful Mercedes-AMG models to offer you. Mercedes-AMG vehicles are among the most powerful in the industry because they require no compromises in terms of comfort and refinement. Duval Mercedes-Benz offers a wide selection of new smart fortwo models as well. Mercedes-Benz Vans expertise for you. At Duval Mercedes-Benz, your Mercedes-Benz Vans needs will be met. We have a large selection of Sprinter and Metris models to offer in addition to a wide range of customization and configuration options. Come and discover all the new Mercedes-Benz and smart vehicles available at Duval Mercedes-Benz today. We look forward to meeting you.